As I am back in Birmingham, I wanted to get involved with some brands in the local area and managed to get in touch with Organique. I have got a few things from the store that will be reviewed in good time, but wanted to write up a post about the shop itself first! If you don't live near Birmingham, DON'T PANIC! You can also check out the brand and buy their affordable products on their website here. The shop itself is in the North Western Arcade in Birmingham, next to House of Fraser. It was really simple to find, and was definitely the prettiest store in the arcade! I hadn't done much research on the brand or store and went in with completely fresh eyes. I was very much impressed. I only had my phone on me to take pictures, apologies for the lack of quality! The shop was very clean cut, minimalistic but still full of colour. 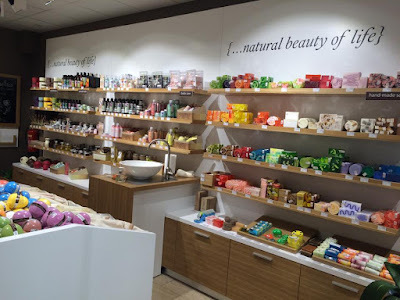 If I could compare it to something, it would be a cross between the Pandora and The Body Shop stores with a hint of Lush. It was brightly lit and very professional looking with a smiling Justyna behind the desk. Justyna showed me her products and shared her story with me. She moved from Poland to the UK in 2006 with her now husband and initially worked as a waitress. Wanting to improve her qualifications, she redirected her efforts towards her degree in Accounting and Finance from the University of Wolverhampton. 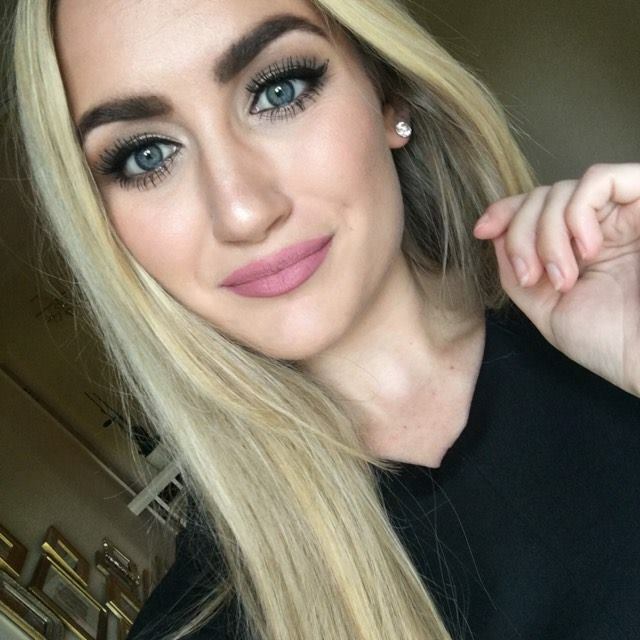 After graduating, she then landed her "dream job" in a bank but found it dry and boring and wanted to pursue her real dream of working in the beauty industry. In 2015 she opened up her own Organique shop in Birmingham! It is the first Organique shop in the whole of the UK. Organique itself is a Polish company was created by Tomasz Czarksi, beginning with just creating soaps. The brand eventually expanded and now has a multitude of products and 56 shops worldwide, 49 of which in Poland. The brand also sells abroad to many countries, including the USA, Australia and many european countries. The brand prides itself on its organic formulas, with a lot of the range being vegan and vegetarian friendly. 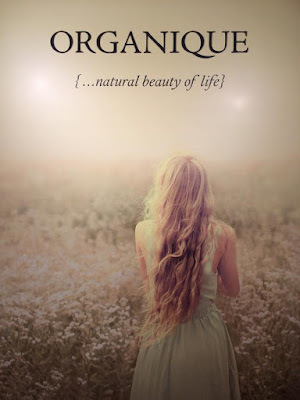 Organique sells products for face, body and hair using only natural and organic ingredients. 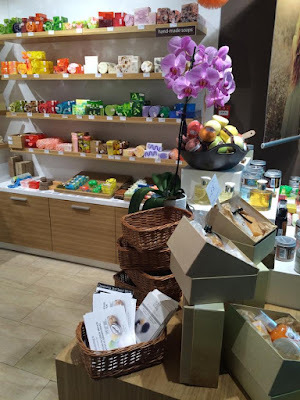 There were hundreds of different creams, lotions and potions and a whole stand of bath bombs. You could even get the bath bomb in powder form if you wanted! 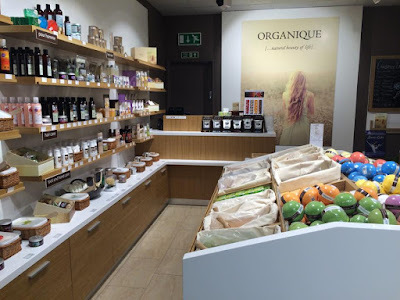 If you're a fan of Lush, then you will LOVE Organique! I am really excited to be getting involved with this brand. 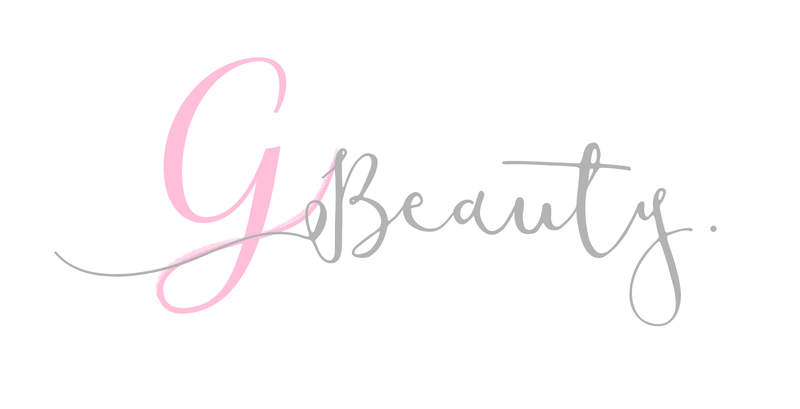 I will have lots of reviews coming up in the next few months on these products and I'm looking forward to seeing the brand grow and blossom in the UK! 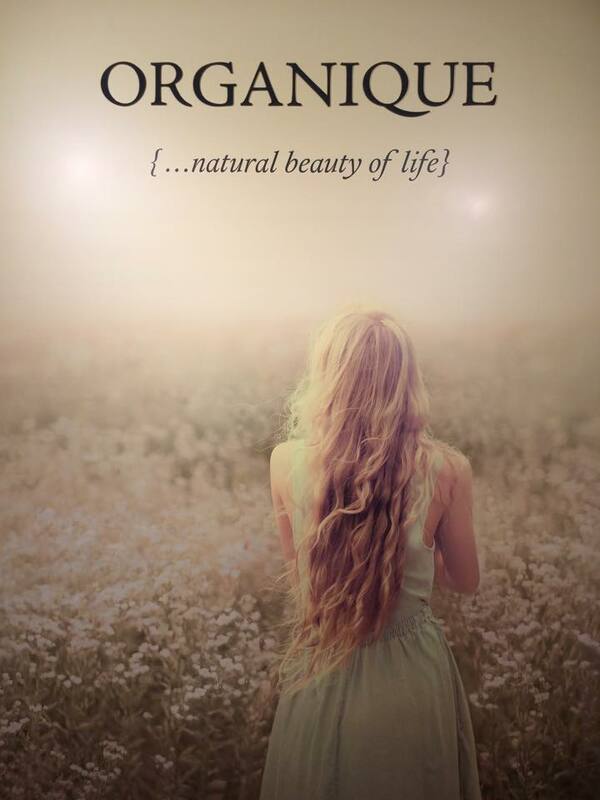 Have you used any Organique products? Did you like them?